My optimistic attitude, caring approach and professional expertise are why clients keep coming back and recommending me to their family and friends. With my solid experience in real estate sales, I have upheld the time-honored practice of putting the customer first! I specialize in Owasso and the surrounding areas. 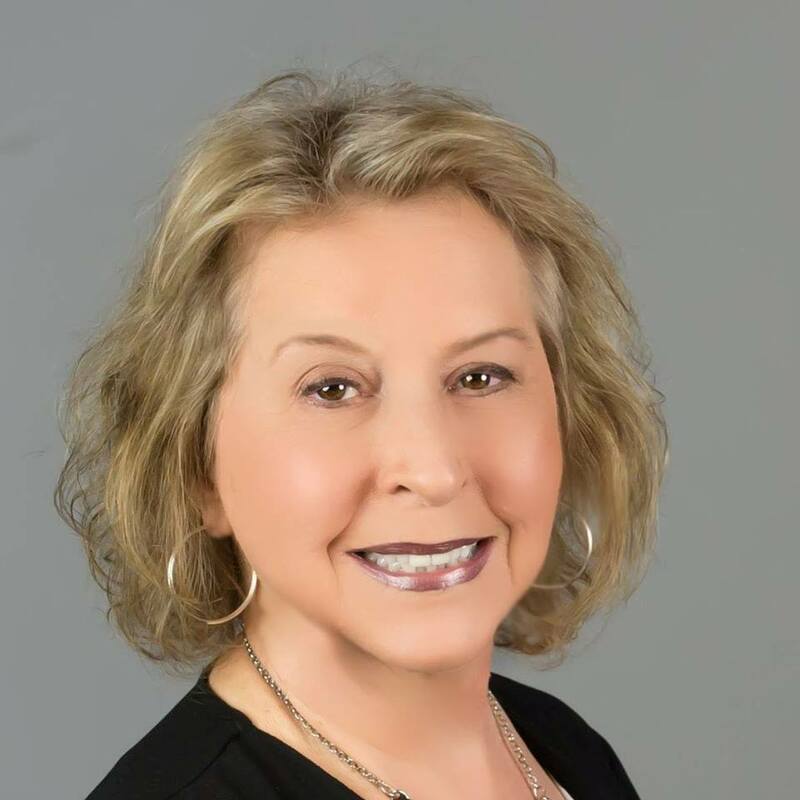 I specialize in representing my clients in the purchases and sales of single-family residences and income property within the cities of Owasso, Tulsa, Catoosa, Claremore, Verdigris, Oologah, Collinsville, Skiatook, Broken Arrow and other nearby areas. I keep current of the transactions in these areas and as well as their market conditions and property availability. If you need a good realtor in another area, I can help with that, also. Determined to Find the RIGHT Property for YOU! Six Years Broker Branch Office Management Experience. I'll work hard for you...I'll provide service YOU deserve with service YOU can trust. Contact me...I want to be YOUR realtor helping you with perhaps the most important investment of your lifetime. 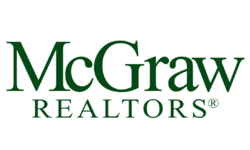 It is important to have a realtor in whom you can place your confidence and trust.